Most interestingly, Dr Apo Aporoso was a former cop. 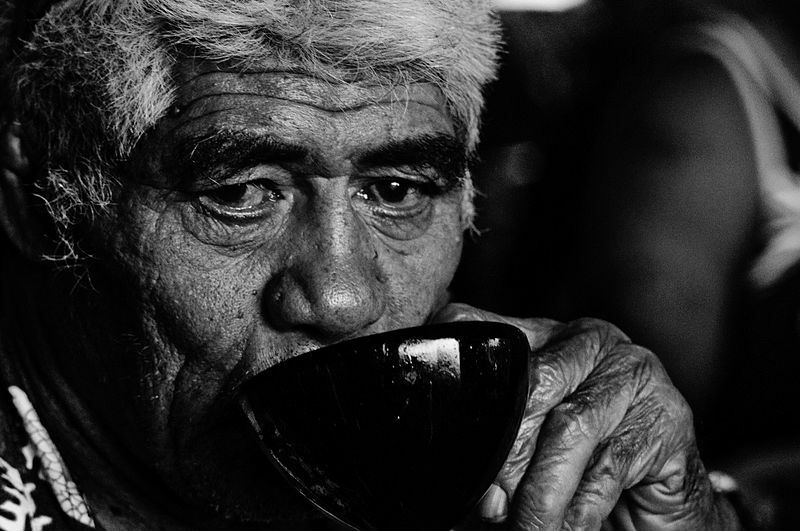 In his opinion, driving after drinking kava feels fine to the driver, and observing other drivers who drank kava, they don’t seem to show heavy symptoms of intoxication like swaying wildly or having low reflexes. But we said the same things of alcohol and cannabis before the research was done, so we have to expect the same thing might happen to kava. Still, this is good news for those trying to legalize kava commerce worldwide, first of all the country of Vanuatu, one of the main producer of the root used to produce kava, the traditional relaxing beverage of the Pacific.